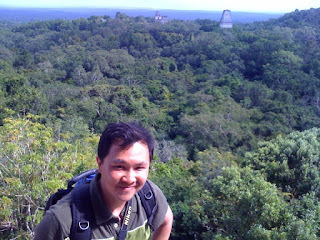 We signed up for ATM(Actun Tunichil Muknal) tour. But it got cancelled because of the rain and the river is too high to swim across to the cave entrance. 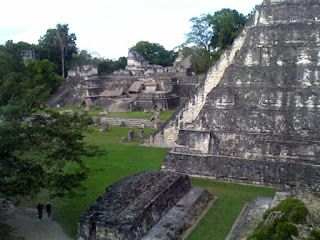 Instead we ventured into Tikal, Guatemala. 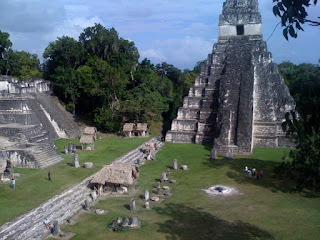 Tikal is a huge Maya ruin in the middle of the jungle. It's awesome!! Pictures may not do its justice. We will have to post detailed description later.